Walking with Jesus: Day 133: Luke 16:1-17 & Psalm 129 - Why Does God Care About the Way We Handle Money? 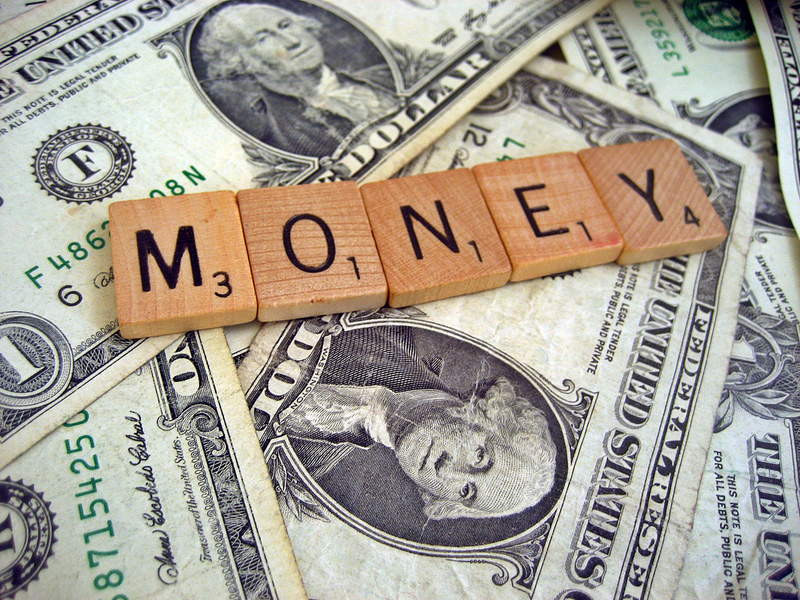 Day 133: Luke 16:1-17 & Psalm 129 - Why Does God Care About the Way We Handle Money? Why Does God Care About the Way We Handle Money? It's not hard to understand why Jesus cares about how we pray or how we think about the Bible. These are spiritual matters. It's also not hard to figure out why Jesus cares about how we treat others and that He emphasizes loving our neighbors. After all, people are made in God's image and God calls us all to love each other. But money? Why does it matter to Jesus how we spend our money? These three truths together help us understand why Jesus cares about how we spend money. Money is an important measure if what we truly value and how we think about the things God has entrusted to our care. We could say that it's because money is such a small, unimportant thing that how we spend it matters so much. After all, if we're willing to compromise our obedience to God for mere money, what does that say about our priorities? Or if we'd do almost anything to get money, what does that say about our hearts? We must serve only God and make sure that the money He gives us is used faithfully in service to Him and His kingdom alone! For Pilate took you and had you flogged. and put it on your head. And they struck you in the face. he cut you free from the cords of the wicked. I might become the righteousness of God. to keep its hold on you. and by your wounds I am healed. you took it away, nailing it to the cross. nor those who gather fill their arms. for you cannot be mocked. Each one of us reaps what we sow. leading them to a knowledge of the truth.